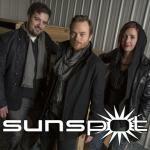 Sign up for Broadjam today to follow Sunspot, and be notified when they upload new stuff or update their news! 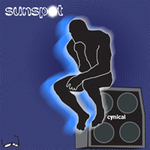 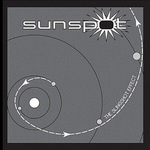 Sunspot's new album, available February 23rd, 2007. 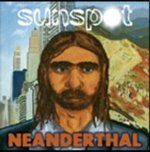 2004 Madison Area Music Award Winner for Best Rock Album and SUNSPOT's sophomore CD. 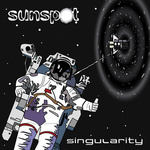 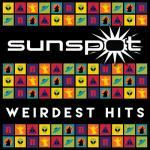 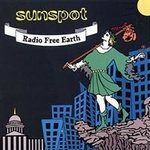 SUNSPOT's debut CD, hear what the Wisconsin State Journal calls "15 potent rock gems"! 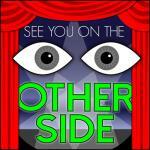 All I do know is she's 15 and she's on Prozac.